Every day, new bird species arrive on the island, showing meldelists which and how many new species are spotted every day from east to west at different locations. 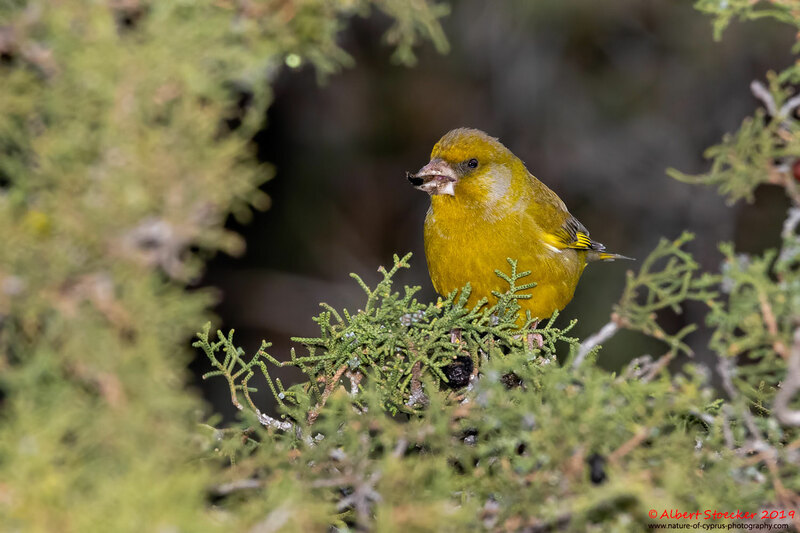 Many reports come from the local birdwatchers and photographers, but also many tourists who have travelled especially to observe the spring bird migration, have their fun and successfully enrich the meldelists with their sightings. I just always look around my residence and am surprised once again what there is so close to seeing one of interesting, newly arrived bird species. In addition, there are many corners here that I do not visit during the hunting times, but now in "Peacetime" you can check what the zealous shooters left over on feathered species. Whenever I see a Song Thrush or Blackbird flying around after the hunting season, joy comes up and the hope remains that the rulers in Cyprus will eventually have an insight and ban the hunting of songbirds.